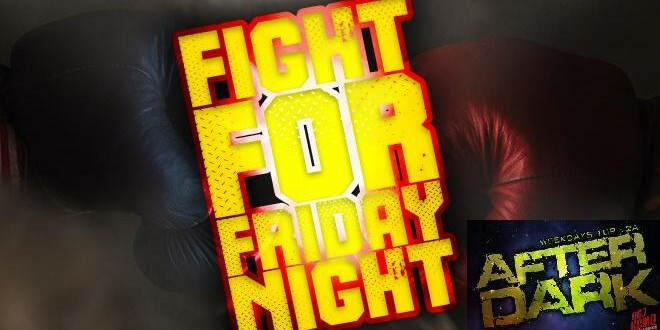 Each night this week at 11:05 pm I’ll feature on air one of the songs below and all week long you get to vote for your favorite song to become this week’s Fight For Friday Night Champion! Check out all the songs now & then vote for your favorite in the poll at the bottom. You have until 10:30 pm Friday night to get your votes in and be sure to share the link to this page on your social media to get more people to vote for your favorite song to win too!